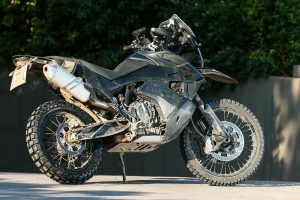 KTM chose its EUROPEAN ADVENTURE RALLY on 20 June to provide an exclusive first look at the 2019 KTM 790 ADVENTURE R.
The all-new parallel-twin powered ADVENTURE bike has been developed alongside KTM’s latest Dakar-winning weapon, the KTM 450 RALLY, to be the link between its enduro bikes and street range for 2019. 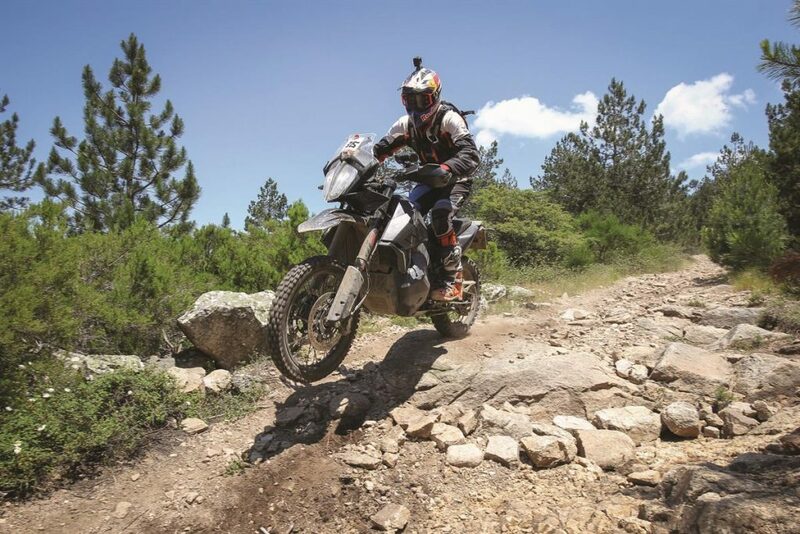 The annual European event, this year hosted in Olbia, Sardinia, provided incredible on and offroad tours across three days of guided riding and tuition from KTM ambassadors and racers. Exclusive to just 150 places, like-minded KTM ADVENTURE owners conquered the island’s incredible variety of sea view sandy trails, twisty mountain passes and even extreme offroad routes with unexplored terrain. Riders were given an exclusive opportunity to see an early preproduction version of the KTM 790 ADVENTURE R ridden by Chris Birch – an eight times New Zealand Enduro champ and triple Roof of Africa winner. Made in the READY TO RACE style and comprising of KTM’s unparalleled offroad competition DNA, the lightweight KTM 790 ADVENTURE R will have the performance and pose for enduro riders who demand to go further or adventurers who desire to tackle the paths least explored. This is a motorcycle to back-up the ambitious. For extreme travel enduro riding, the KTM 790 ADVENTURE R will be a street bike with serious offroad capabilities and unrivalled performance in its segment. 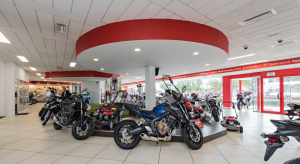 Full details of the bike will be revealed at EICMA, Milan on 6 November 2018.